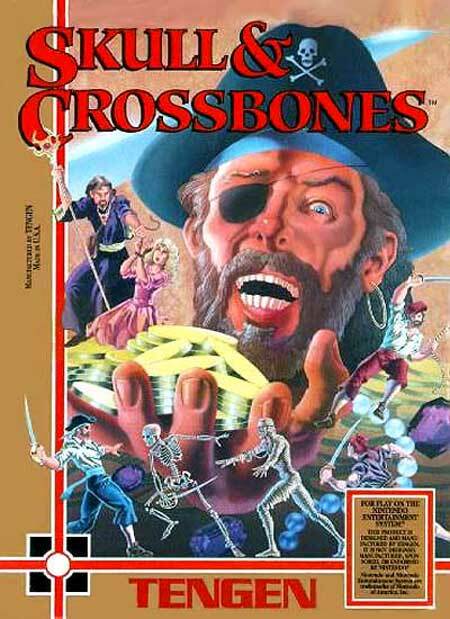 Fight as either Red Beard or One Eye through various pirate themed levels, like ships and forts, and even some non-pirate themed levels, battling ninjas, skeletons, and others in a quest to get back your hard earned money from an evil wizard. You can also fight side by side with a friend (who controls the pirate you didn't choose). Fighting works like fencing, with a few different moves to use, including parrying. The levels scroll through with a boss at the end of each. You gain money by vanquishing foes and digging for treasure where X marks the spot.